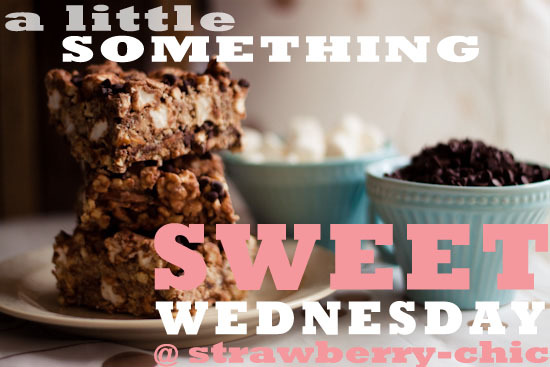 Previously I had assigned every Friday to be "A Little Something Sweet" here on Strawberry-Chic. But, I thought it would be nice if I changed the day to Wednesday, because if you are anything like me and usually make desserts on the weekend, you will have time to buy ingredients if needed. So look forward to a new tasty treat posted here every Wednesday, starting with one of my favorite little cookies... Melt Aways!